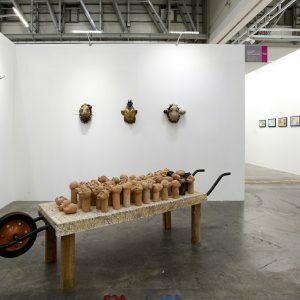 Tomorrows/Today highlights emerging artists who will be tomorrow's leading names. 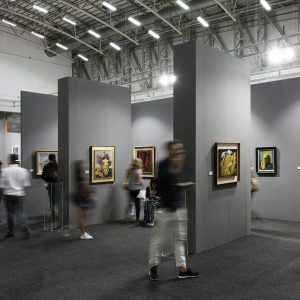 Made up of solo presentations, the section is curated by Fair Curator Tumelo Mosaka. 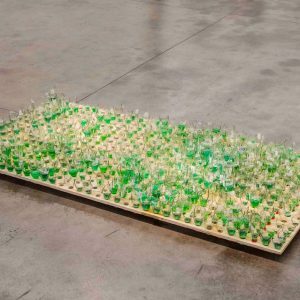 SOLO seeks to more fully explore the artistic practices of emerging and mid-career artists working locally and abroad through curated solo presentations. 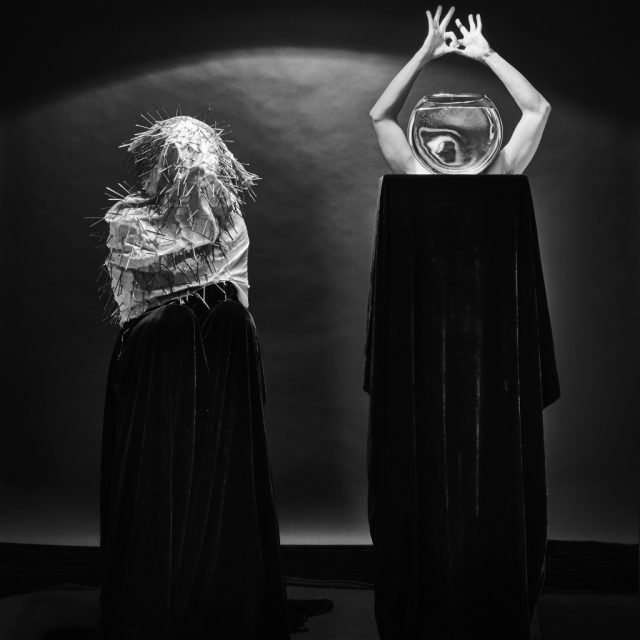 In its first iteration, the section will be explore the effects of the digital world on lived realities and art-making. 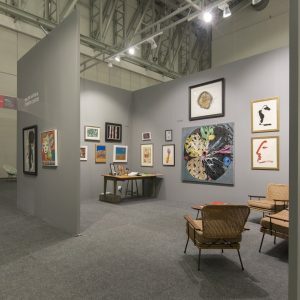 Past/Modern adds historical context to the Fair through gallery-curated presentations of works of art by Modern masters. 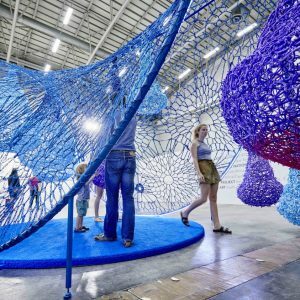 This section of ICTAF presents large-scale sculpture, installation, performance, and new media artworks that offer the opportunity for more ambitious, more conceptual aspects of artists’ practice to fairgoers. 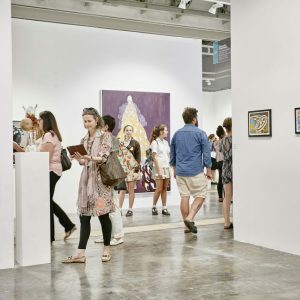 The section includes works that are large in scale, site-specific, and interactive, defying the limitations of the traditional fair booth and encouraging fairgoers to fully engage with the work. 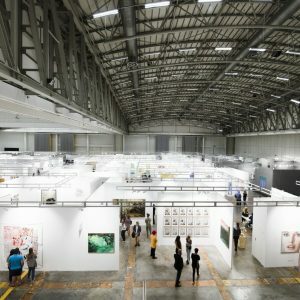 Editions showcases leading print galleries and workshops that specialise in prints, multiples and editions. 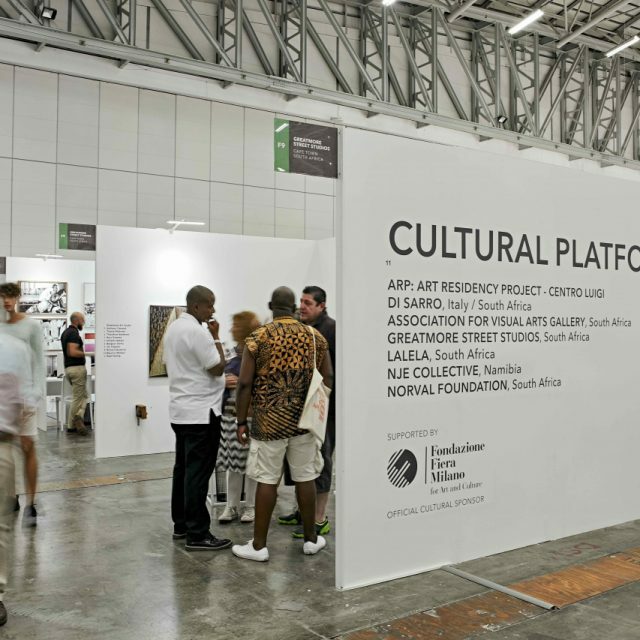 Cultural Platforms presents the work of cultural institutions and non-profit organisations who nurture and support the artistic production in the region through exhibitions and artist residencies. 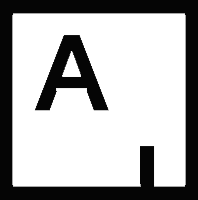 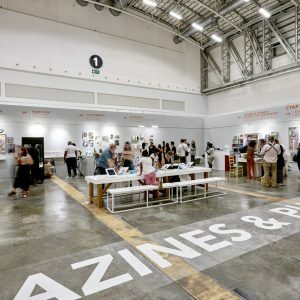 Magazines & Publications showcases magazines, books, journals, and catalogues presented by publishers from around the world with a focus on art. 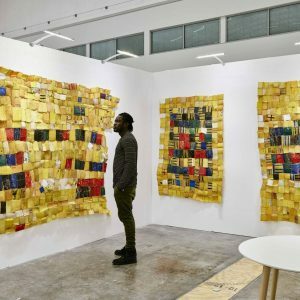 SOLO seeks to more fully explore the artistic practices of emerging and established artists working locally and abroad through curated solo presentations. 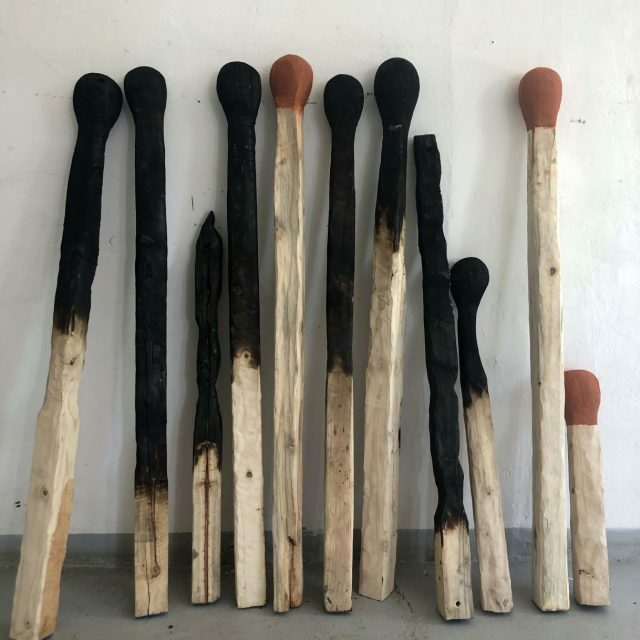 In its first iteration, the section will be curated by Nontobeko Ntombela and is dedicated to women artists, offering different perspectives of the widespread socio-political issues faced by women, while also highlighting their contribution to the art world. 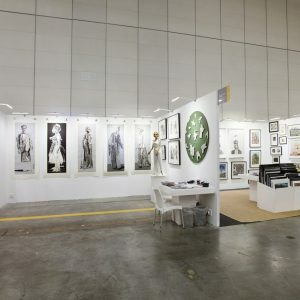 Unframed is dedicated to site-specific artist projects that reach beyond the confines of the traditional art fair booth. 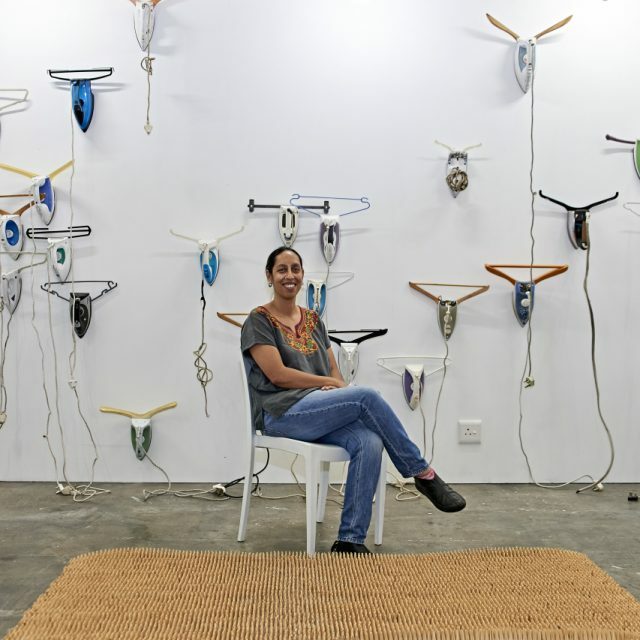 For ICTAF2018, three artists will construct environments out of found objects common in domestic spaces and accessories of adornment, commenting upon the roles and contradictions of the experiences of women in contemporary society. 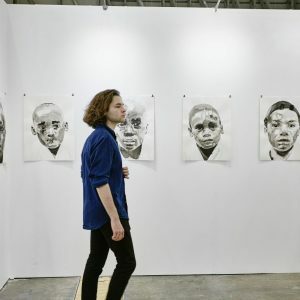 Gallery presentations of historically significant artists from the 20th century. 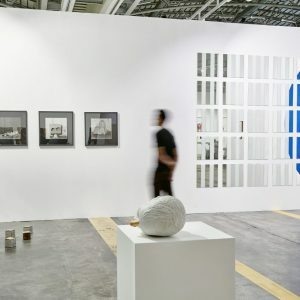 Interspersed throughout the Fair, Unframed shows large-scale, interactive multimedia installations by emerging and established artists, allowing them to offer fairgoers a more ambitious insight into their practice, outside the limitations of the standard Fair booth. 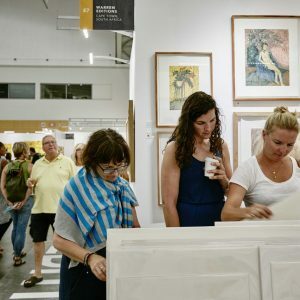 The section of the Fair dedicated to artist's workshops and galleries showing prints, multiples and editions. 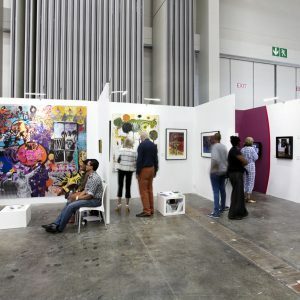 Open to non-profit organisations promoting art, Cultural Platforms offers them the opportunity to engage with the public. 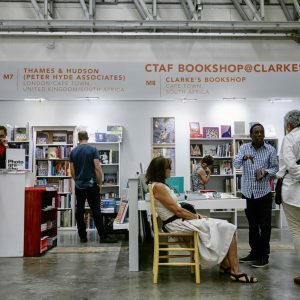 Publishers, publications and booksellers with a focus upon art. 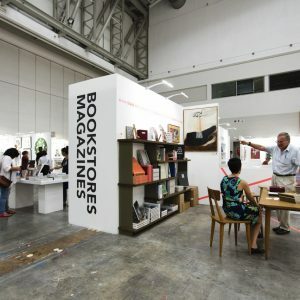 A digital reading lounge allowing fairgoers to interact with leading international online art publications. 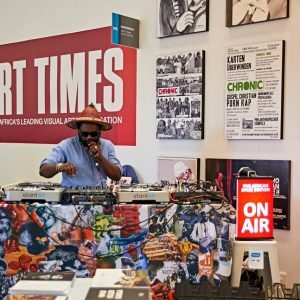 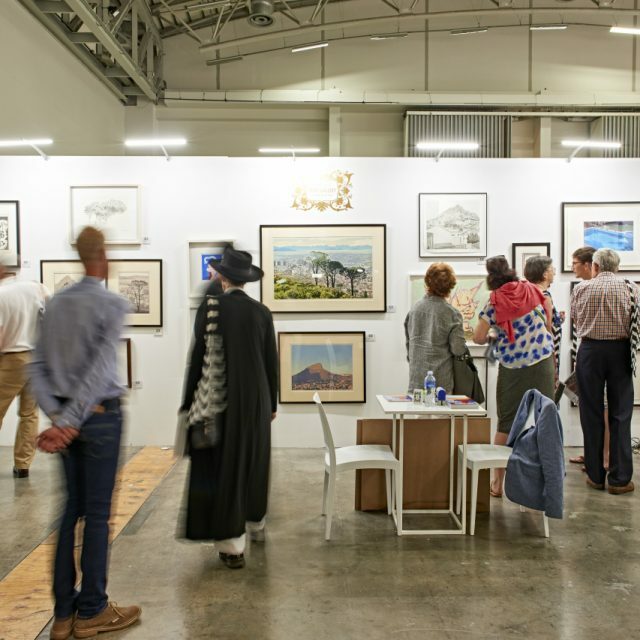 The Main Section of Investec Cape Town Art Fair offers a diverse display of contemporary art from leading local and international galleries, showing established and emerging artists from around the world. 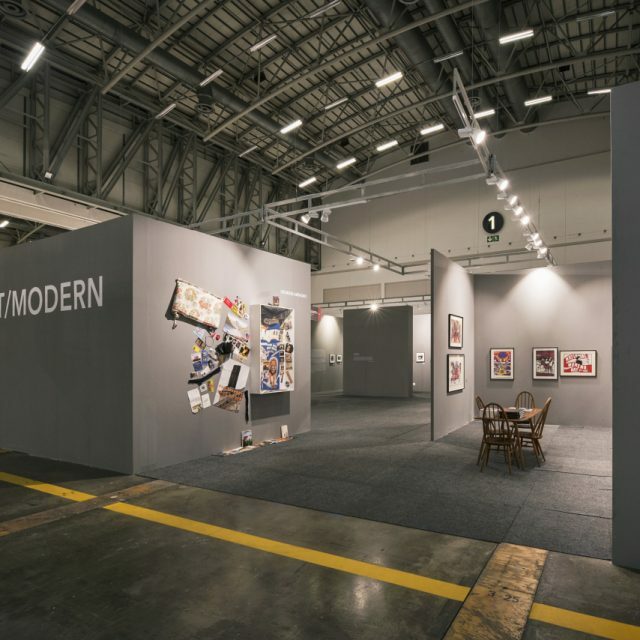 Past/Modern is a section of the Fair dedicated to presentations of historically significant artists from the 20th century. 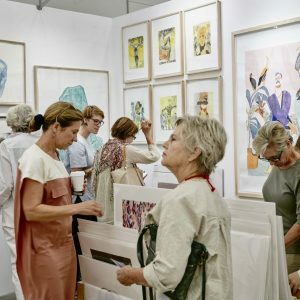 The Editions section of the Fair showcases galleries and artists' workshops producing prints, editions and multiples. 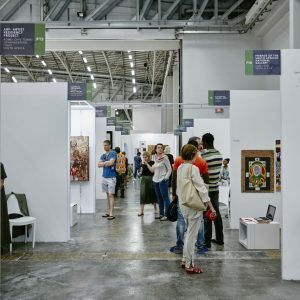 In the Cultural Platforms section of the fair, non-profit art institutions and initiatives display their collections. 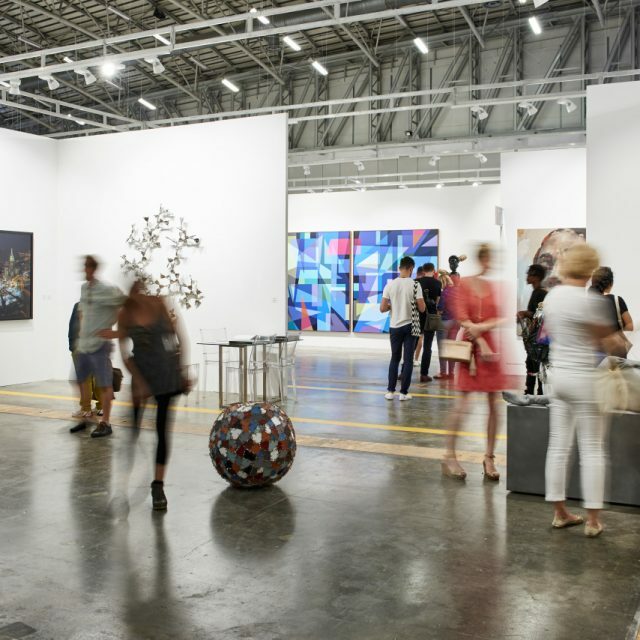 The non-commercial area provides organisations with the opportunity to pique the interest of fairgoers, collectors and curators. 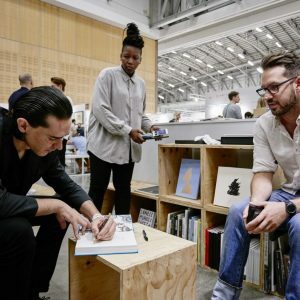 Leading South African publishers and booksellers with an interest in art.